If you want to try out larger softwares that have multiple dependencies and then remove them without hassle and manual labor, here’s how to install and remove a group of packages in Arch Linux. 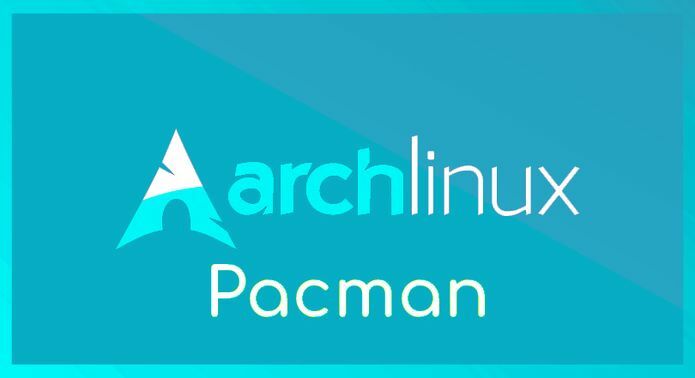 The pacman package manager is one of the great advantages of Arch Linux as it combines a simple binary package format with an easy-to-use build system. The main goal of pacman is to make it as easy as possible to manage packages, whether they be from official repositories or from the user’s own compilations. To achieve this, Pacman has many useful features compared to other package managers to get things done easily. For example, if you want to test Deepin DE on Arch Linux. The problem with this software is when you need to remove it after testing it, you will have to manually mark the parts you want to keep in Arch Linux. It is time consuming and very annoying. Fortunately, someone on Reddit asked about this situation and got the right solution: an easy and reliable way to install and remove a package group without affecting existing packages. And it’s ready! Did you like the solution? Leave your opinion in the comments.